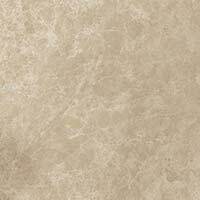 There is certainly something for any kitchen or bathroom design within our cream section. 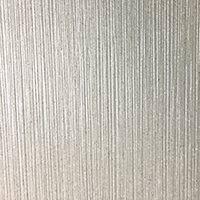 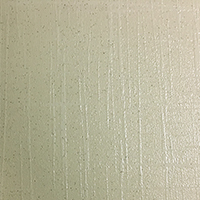 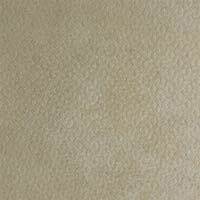 With its neutral shade, cream has the unique quality of fitting perfectly, even when other colours just don’t match the layout or design of a particular room. 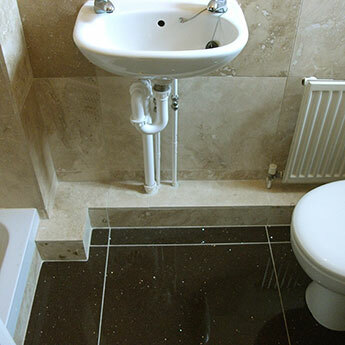 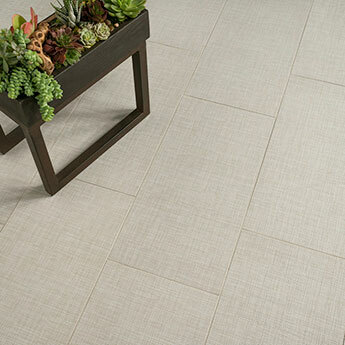 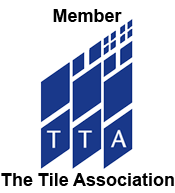 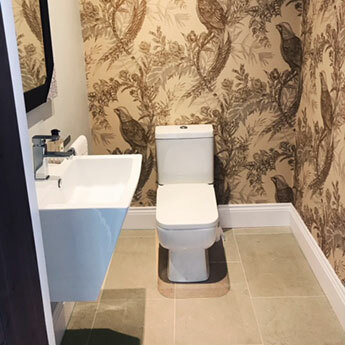 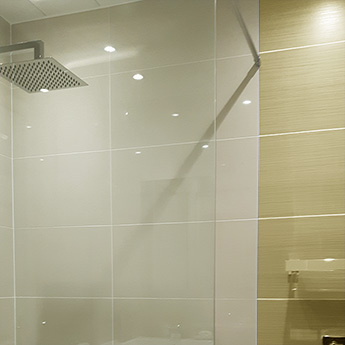 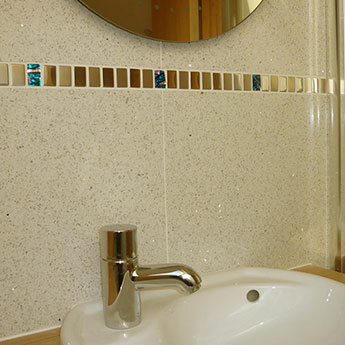 From plain designs to various features and patterns you have a great deal of choice at Tilesporcelain. 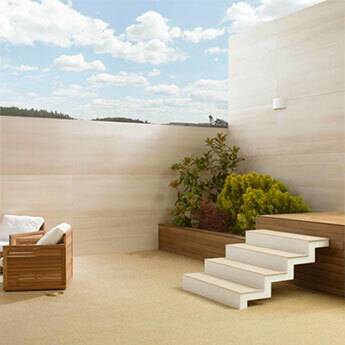 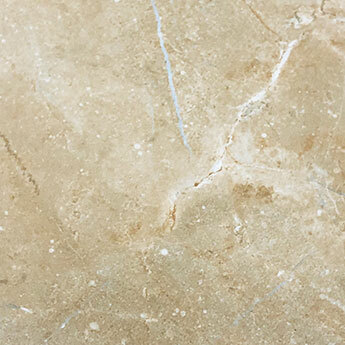 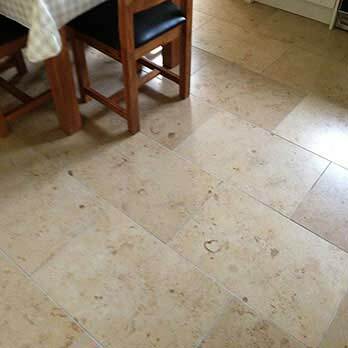 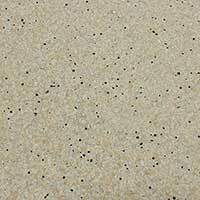 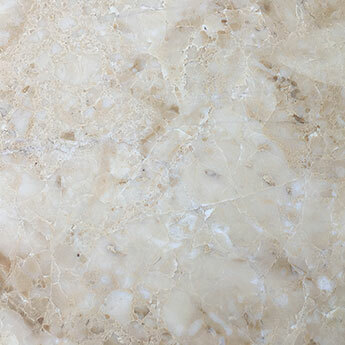 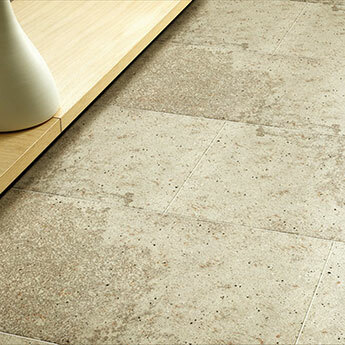 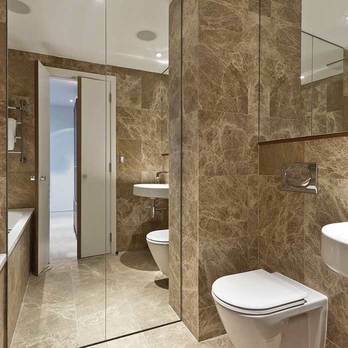 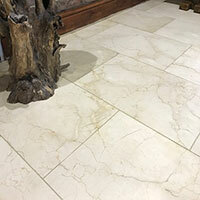 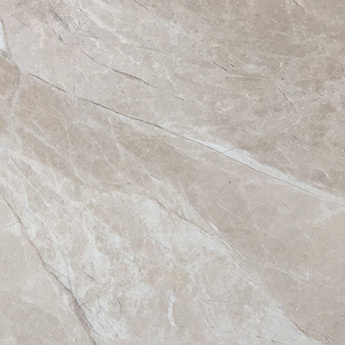 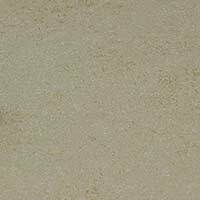 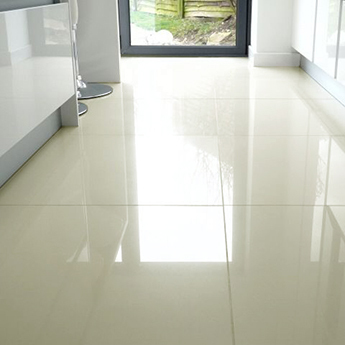 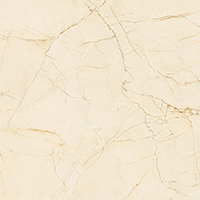 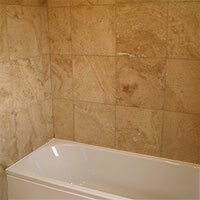 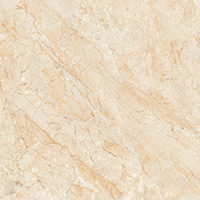 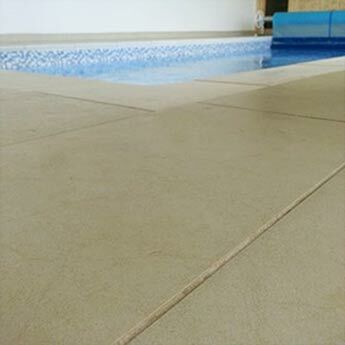 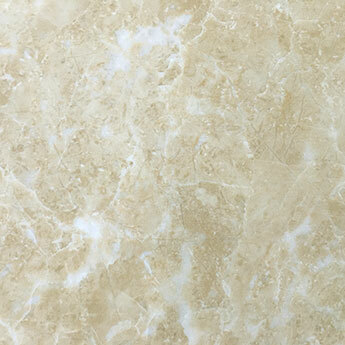 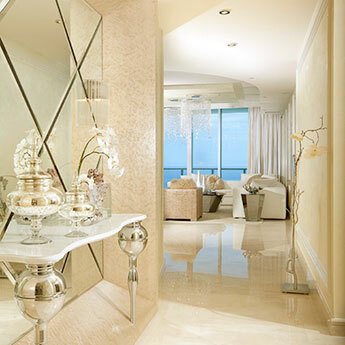 Within this vast collection of cream floor tiles you have both natural stone and engineered varieties to select from. 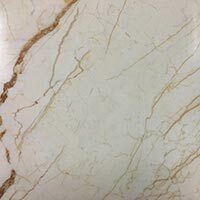 Such is its versatility, cream is chosen for many designs so please give us a call or fill out the enquiry form if you have any ideas in mind. 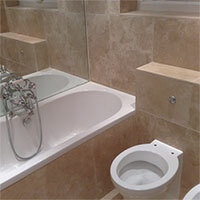 The versatility of this colour is what makes tiles from this collection extremely popular for a wide variety of designs. 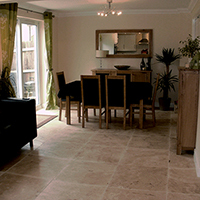 Size and format can have a big impact on your overall design. 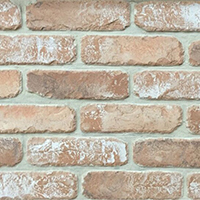 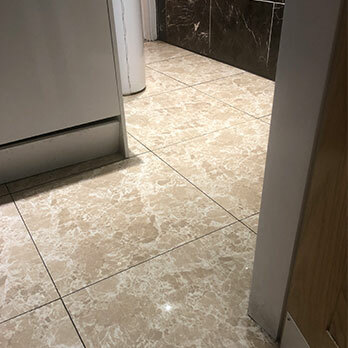 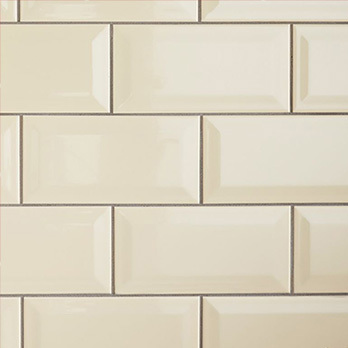 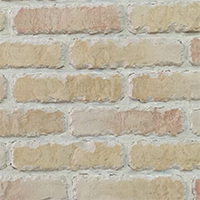 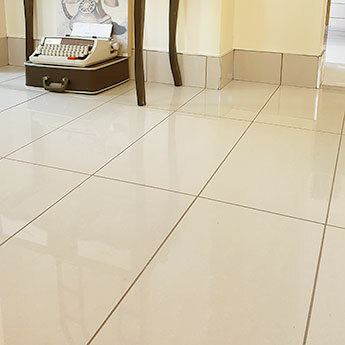 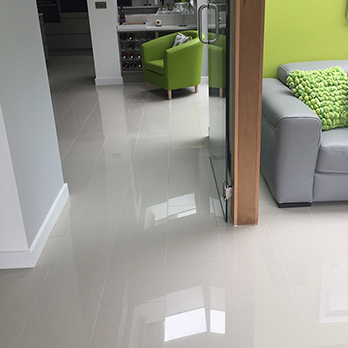 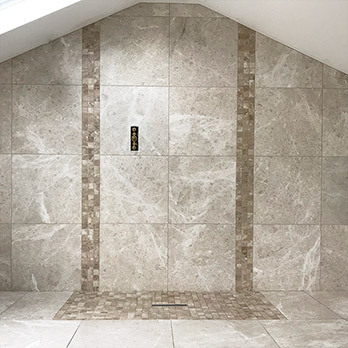 Rectangular cream options arranged in a brick effect style on floors are a popular choice, or maybe you prefer the uniformed style created by a square format? 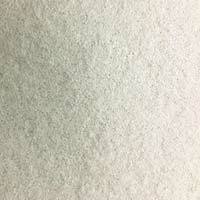 A lot of this can depend on the look you are attempting to create. 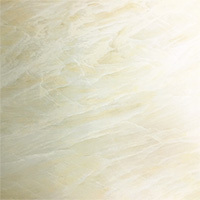 The good news is we have many sizes and formats to select from. 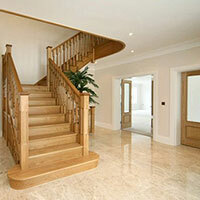 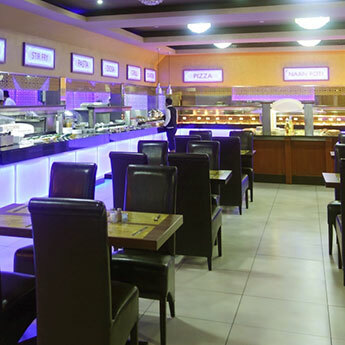 You will therefore have no problems in finding the perfect product for your chosen design. 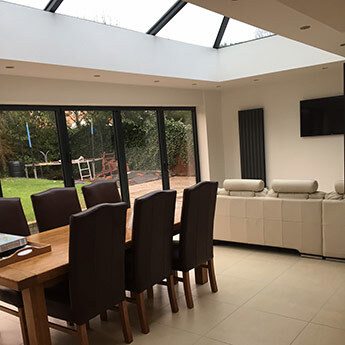 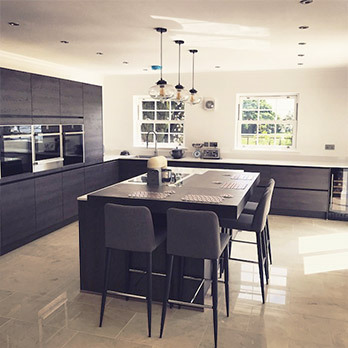 If you’re unsure about what sizes are available and which formats will best suit the area you intend to renovate, please get in touch.